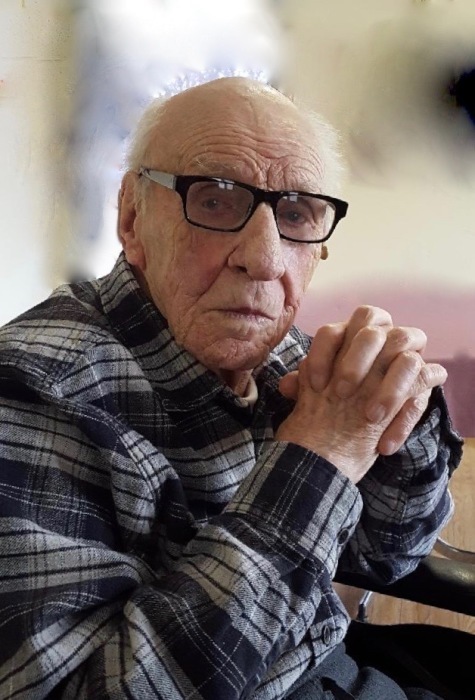 Robert W. “Candy Andy” Anderson, 97, Two Harbors, died on Saturday, March 16, 2019 at the Estates at Greeley in Stillwater. In lieu of flowers, memorials are preferred to the Two Harbors Humane Society, 415 20th Ave. Two Harbors, MN 55616. 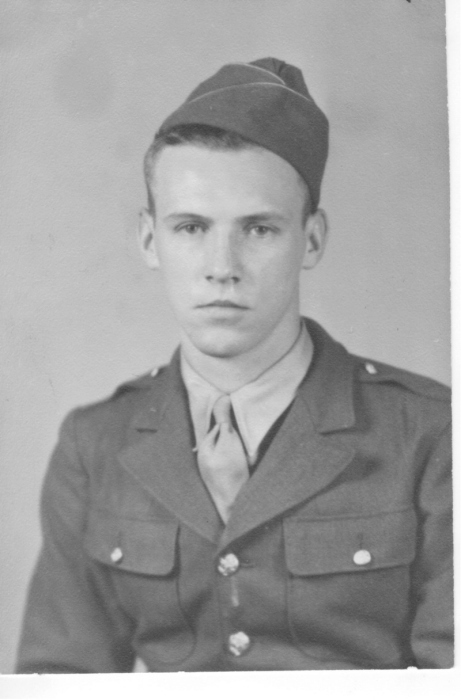 Service will be held at 11:00 AM on Saturday, May 18, 2019 at Knife River Lutheran Church. There's still time to send flowers to the Memorial Service at the Knife River Lutheran Church at 11:00 AM on May 18, 2019.